We are counted as one of the trusted source for supplying Sublimation Papers. 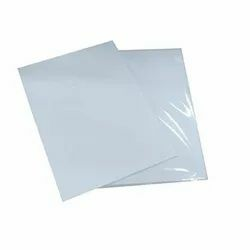 These papers are manufactured by best manufacturers and processors across the globe. We can assure our clients about the quality of the product offered. These dye Sublimation Papers are also checked repetitively by our experts to ensure their compliance with defined industry standards. Looking for Sublimation Products ?